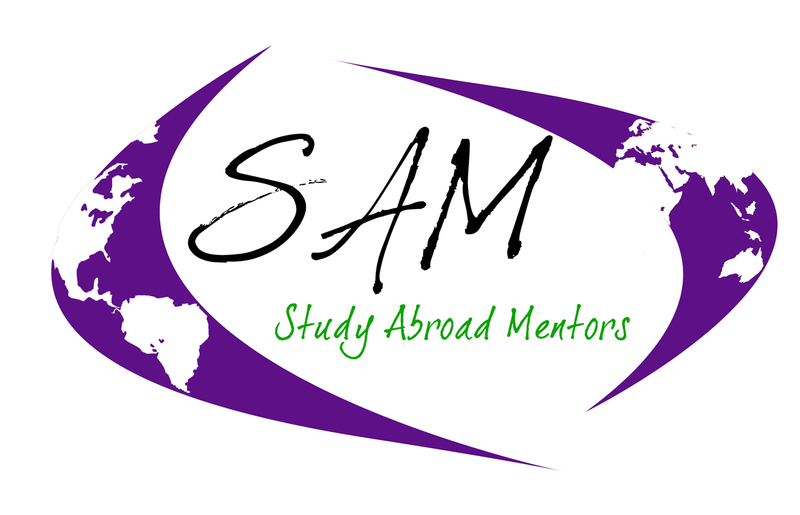 Study Abroad Mentors (SAM) is a student organization dedicated to promoting study abroad and international travel. Though most members are either returned students or students looking for additional guidance before they leave for their trip, we welcome anyone who is passionate about international cooperation and creating a global discourse. Our activities include monthly meetings; dinners at our favorite restaurants around Manhattan like Keltic Star, Green Tea Sushi, and Aroy Thai; fundraising events; and diversity activities. In addition to these activities, SAM just began an exciting new exchange student pairing program that matches incoming foreign exchange students with American partners to help them navigate their time here at K-State. The program is off to a great start with a very well attended kickoff bowling event in which the partners could meet each other and begin bonding. We are also looking to expand our initiatives to reach more students about studying abroad at K-State. Our outreach ideas include tabling an area in the union and chalking around campus to make sure as many students as possible know about the opportunities they have to study abroad. Another project we undertake is facilitating a program among exchange students in which they can donate large items (like bicycles, dorm room furniture, etc.) to future incoming exchange students. Often, incoming exchange students are in most need of these kind of items and the outgoing students cannot take the items with them. Anyone who wishes to join Study Abroad Mentors can email overseas@ksu.edu and request to be added to our email list. This is the best way to stay up-to-date about our meetings, dinners, and other activities. You can also find us on Facebook (Wildcats Abroad) and Twitter at @KSUStudyAbroad to find information about when we are having events.